FOMAC Construction Ltd. provides a premier recruitment and labour hire service for the construction industry and allied industries throughout London and the South East. We have all types of construction trades-people and operatives whose knowledge and experience can aid main contractors, developers and builders progress their projects in a timely and experienced manner. If you need the right people right now please contact us and we will meet your labour resource requirements. 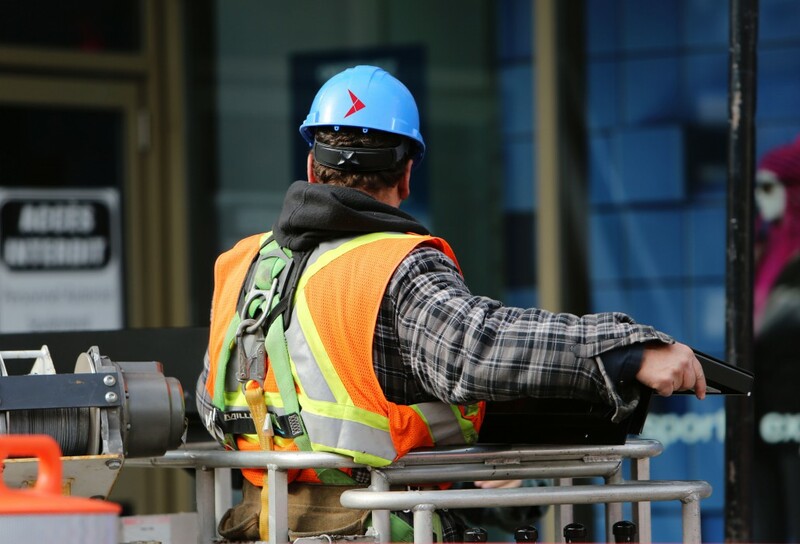 We cover the construction, building and civil engineering industries to provide tradespersons, labour gangs, service gangs, machine drivers and plant operators. All positions are filled with fully certified and competent individuals. If you are looking for work and can meet our high standards please see our Job Seekers pages. We can get you a job but you will need more than just a hard hat and boots – we provide only the highest standard of tradesmen, working alongside many of the blue chip construction companies and developers. Managed over 2500 projects to date. Supplied over 250,000 workers to date. We welcome enquiries from potential clients and tradespersons throughout Southern England. At FOMAC Construction Ltd. we believe that with our sector expertise we have the capability and experience to deliver a sustainable solution to any project. We employ some of the most innovative and forward thinking people in the construction industry. Our employees come from a wide range of diverse cultural, educational and geographic backgrounds and work in a dynamic and professional environment. One of our underlying values, shared by all employees at FOMAC Construction Ltd., is a drive and passion for ‘being the best’, and this is reflected by the people we employ. We continue to adapt and re-invent with the times, ensuring that our clients are offered sustainable and innovative services to the most demanding construction projects. FOMAC Construction Ltd. is built upon enterprise and integrity. This philosophy has been woven into our culture and, accompanied with our mission statement, gives an insight as to why we are ever evolving into the construction industry’s leading service provider.